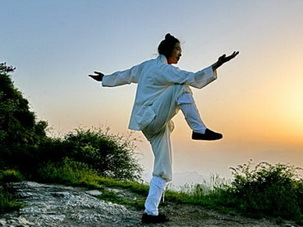 Features: Chinese Kung Fu is synonymous with China. 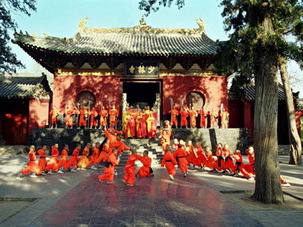 This tour takes you to the legendary Shaolin Temple, the cradle and origin of Chinese Shaolin Kung Fu, the best known Kung Fu school. 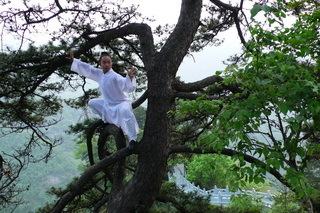 You will have close-up encounters with real Chinese Kung Fu. Features: The remote and mountainous Sichuan fostered splendid Sichuan Culture. Among which the Qingcheng Kungfu and Emei Kungfu play an important role and show great influence on the local culture and people's social life. This tour takes you to study and exercise the martial art styles to increase your devotion to Kung Fu practice and gain a deeper understanding of this ancient Chinese philosophy and tradition, that is, to find inner peace of yourself. Features: Follow our 2-week Kung Fu Explorer Tour from the Taichi on Wudang Mountains to the legendary Shaolin Boxing, two of the most popular martial art styles in South and North China.